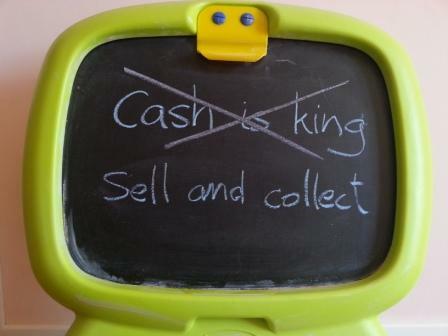 The main idea of ​​my post “Cash is king” and the previous one “The Metaphore of the tub” was that cash is the most important thing in startups. Although I confirm the general validity of the post, I would like to expect on the idea “cash is king” and make some exceptions. What is a Technology-Based Company? “Being from a Big Family Helped Me as an Entrepreneur”. An Explanation of the 3F’s (Family, Friends and Fools). Perseverance: a Key Factor for Entrepreneurs. 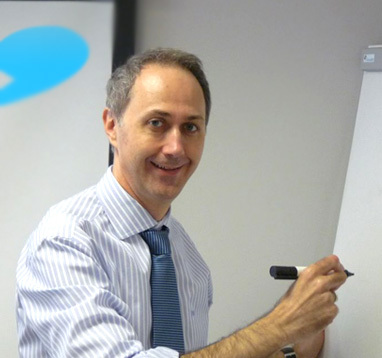 Interview of Alberto Bravo, "We Are Knitters" Startup Entrepreneur. Do You Know Where You Can Find Financing for Your Startup? Hesham Salman: A Sto… on What is a Start-Up?